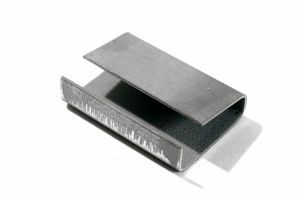 Melbourne Packaging Supplies stock the full range of buckles and seals for PP strapping. We stock seals made here in Australia using Bluescope steel, Australian made plastic buckles and our wire buckles are either made in Australia or Germany. 12/15mm WIRE BUCKLE FOR PP 2.5MM We recommend to the use of a plastic strapping tensioner when using them with HD PP. 12mm OF Seals are used with plastic strapping and a manual sealer for a neat and cost effective solution. 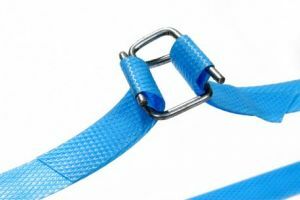 12mm Plastic Buckles are designed to use with standard blue hand strapping. 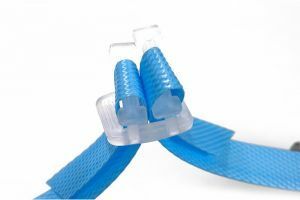 15mm Plastic Buckles are designed to use with standard blue hand strapping. 16mm OF HD Seals seals are used with heavy duty black plastic strapping and a manual sealer for a neat and cost effective solution. 16mm OF Seals are used with plastic strapping and a manual sealer for a neat and cost effective solution. 19mm OF HD seals are used with heavy duty black plastic strapping and a manual sealer for a neat and cost effective solution. 19mm OF Seals are used with plastic strapping and a manual sealer for a neat and cost effective solution. 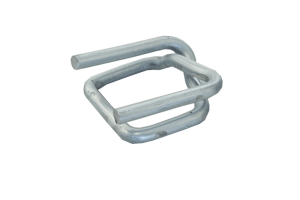 19mm WIRE BUCKLE FOR HD PP Our PSA5G wire buckles are designed to be used on 19mm heavy duty PP strapping.